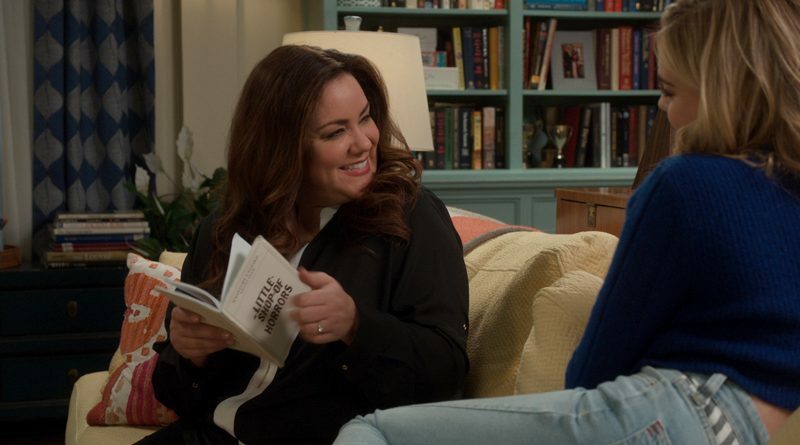 The hit sitcom returns from hiatus with a new episode called “The Things You Do,” which finds Greg (Diedrich Bader) determined to do the household taxes himself, a situation that moves Katie (Katy Mixon) to take matters into her own hands. Elsewhere, after Taylor (Meg Donnelly) finally sees Pierce’s (guest star Milo Manheim) true colors, the family helps her mount an over-the-top campaign to win back her wronged ex-boyfriend, Trip (recurring guest star Peyton Meyer). 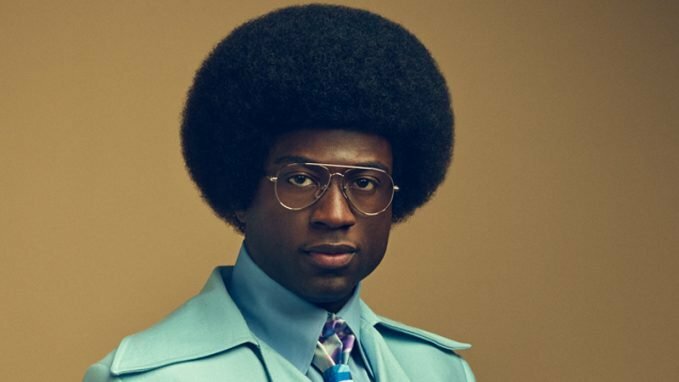 Sinqua Walls (“Once Upon a Time”) stars as Don Cornelius in this new docudrama that charts the life and career of the celebrated entrepreneur, particularly as he launches the phenomenally successful music and dance TV show “Soul Train.” When that series premiered in the early ’70s, it played a big role in how black American culture was perceived by the rest of the world — and, indeed, by white America. Jason Dirden, Iantha Richardson, Christopher Jefferson and Kelly Rowland (as Gladys Knight) co-star. Another episode immediately follows. 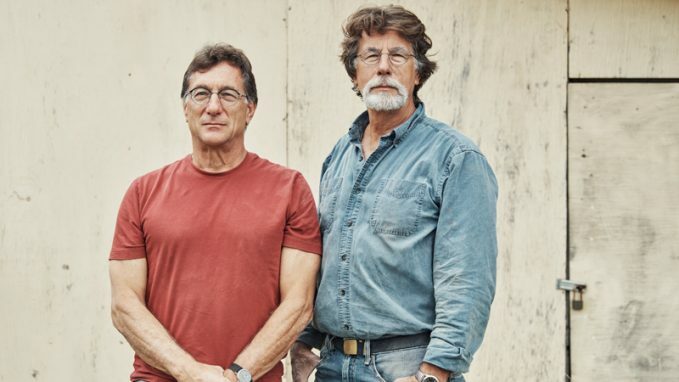 As brothers Rick and Marty Lagina continue their obsessive treasure hunt in the new episode “Slipway When Wet,” a shocking new discovery at Smith’s Cove points to the theory that the origin of the famous Oak Island mystery could date back much further than most people have believed. There’s also a very real possibility that the secret in question could have far more profound implications than the treasure hunters ever imagined. 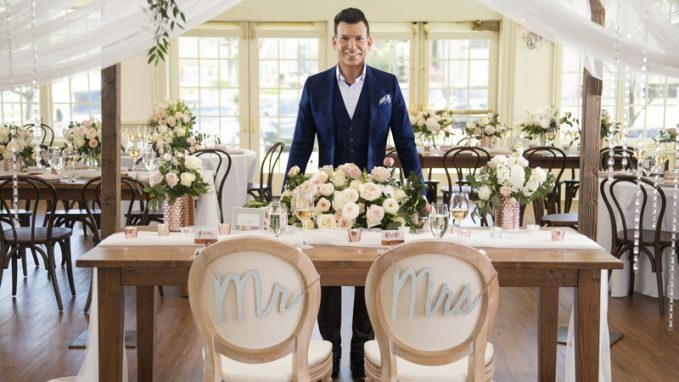 Each episode of this new eight-part event series spotlights a different couple working with celebrated event planner David Tutera to ensure they wind up with the wedding of their dreams. The series premiere, “Krista and Redmond,” introduces a couple who have devoted their lives to serving others. Krista, a firefighter, works at one of the country’s busiest stations in Los Angeles. Redmond became a motivational speaker after losing a leg to an explosive device while serving as a Navy Corpsman Combat Medic in Afghanistan.